So, it is the time to renovate your interiors and you are searching for a floor covering that could compliment your home décor. Why not bringing area rugs that would be hand woven, non-shredding and extremely durable? Not a bad idea we would say if you think about Aspire range of rugs offered by Ultimate Rug Company. Polyester and acrylic made these rugs can be your long time home décor companion. The floral designs are not symmetrical giving a look of modern art so once you have decided to bring a natural area rug then Aspire would be the best in the entire industry. 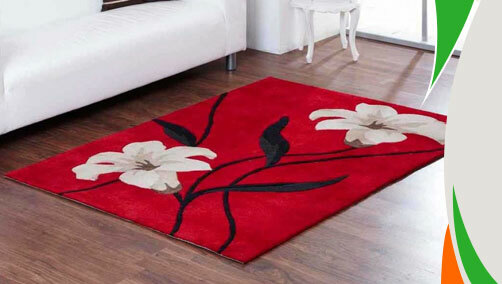 Moreover, you can find these rugs in numerous vibrant colours surely one of them will match with your taste. These rugs are available in medium and large sizes with following size variations: 80x150, 120x170, 150x240.